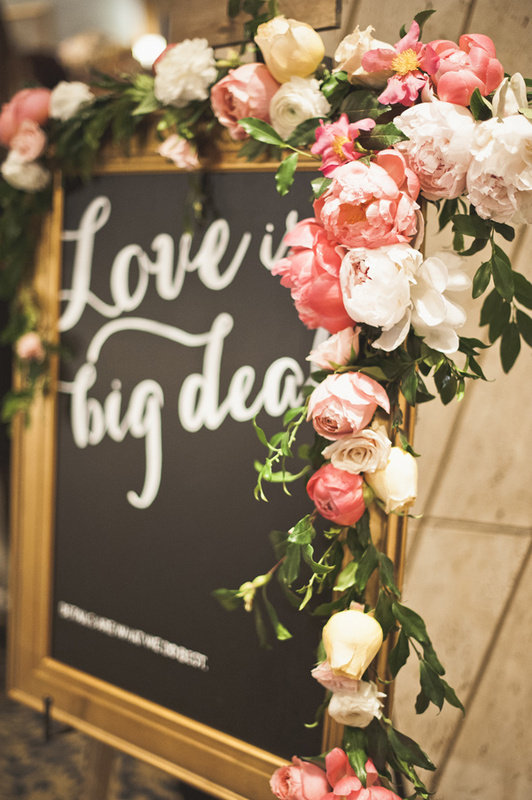 We spend a lot of time, care and a fair bit of the budget on our beautiful wedding flowers, making thoughtful selections that will perfectly complement the wedding theme, decorations and color palette. 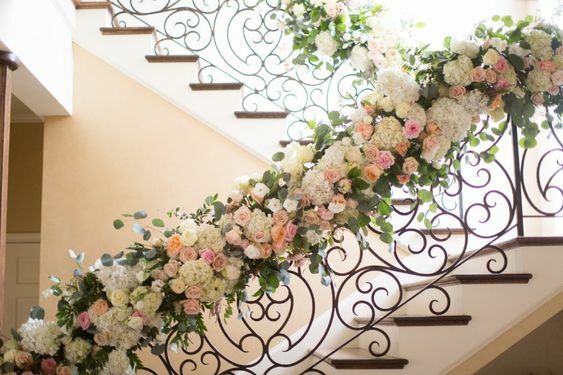 It makes sense to get the most enjoyment possible out of these beautiful blooms.These days we are all about re-cycling or re-using and this applies to our chosen bouquets, centerpieces and altar arrangements as well. 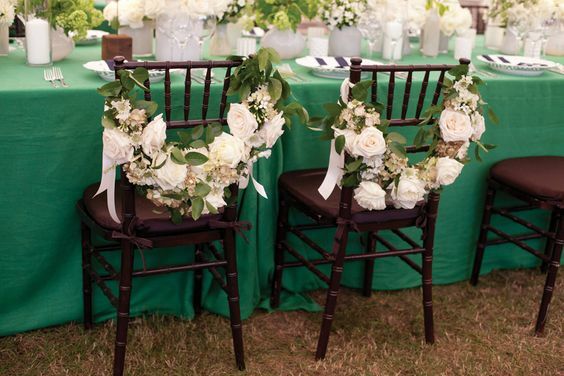 Here are some great tips on how to get the most out of your wedding flowers! Rehearsal to Reception. 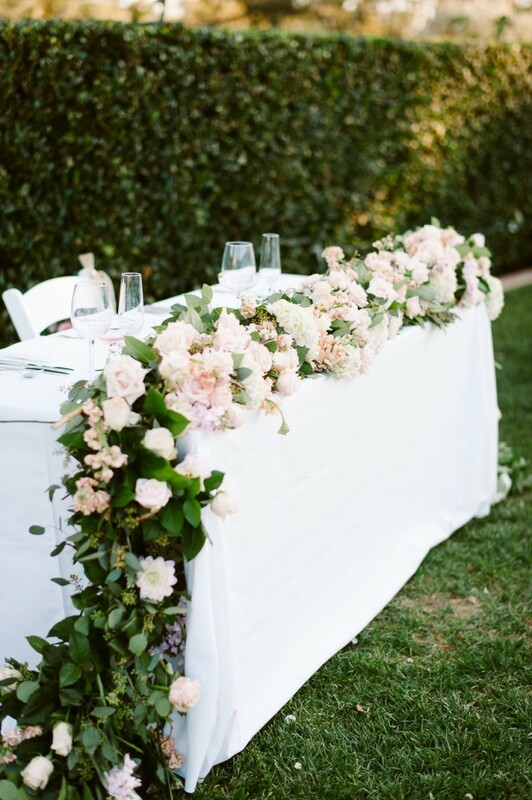 If you are having fresh flowers at your rehearsal dinner, have a designated friend or family member collect them at the end of the festivities, and bring them to the reception venue. 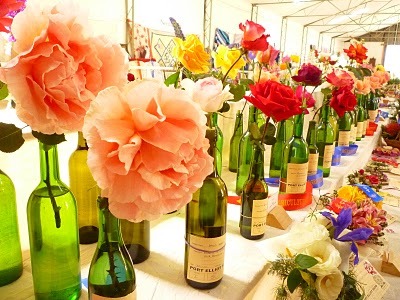 If properly watered and stored in a cool place, the flowers can most likely be re-used without any difficulty. 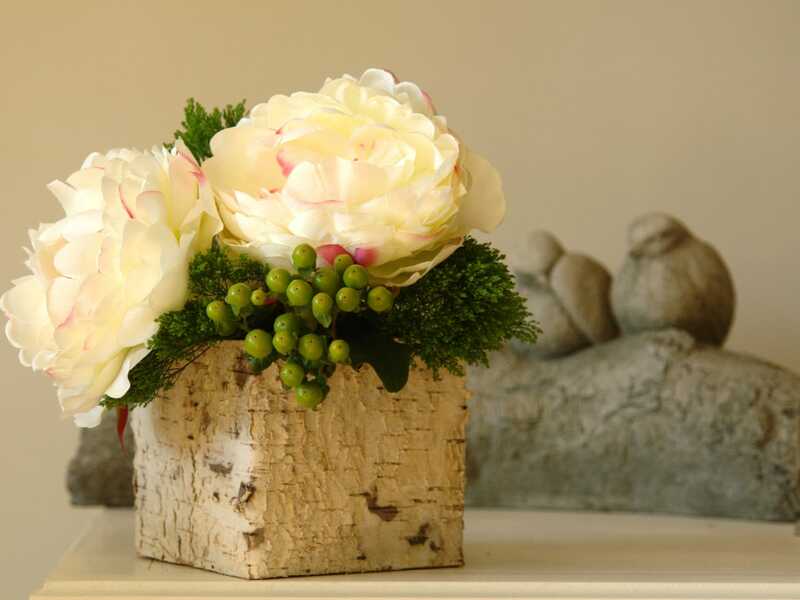 Use them as-is, or separate out the blooms into smaller vases or arrangements. Display the Bouquet. 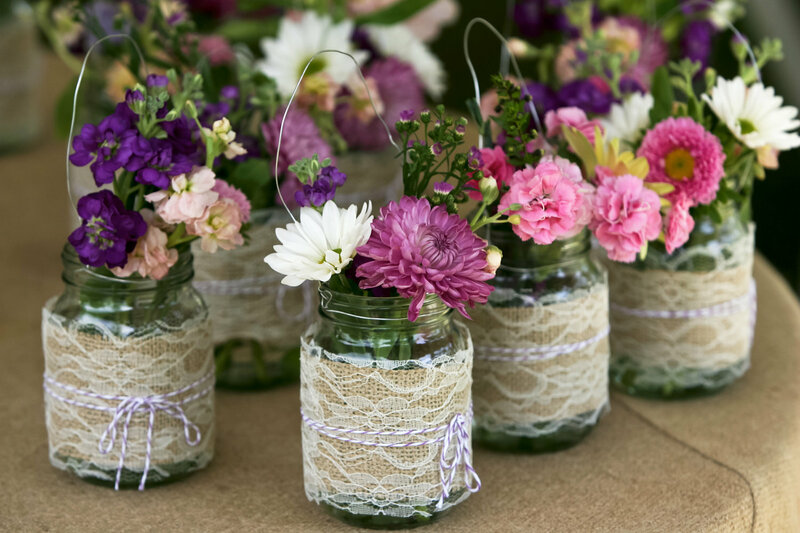 Have some pretty vases or containers ready at your reception site.Have a designated friend, family member or attendant ready to place your beautiful bouquets in places of honor around the reception site. Flinging them on a table doesn’t do them justice, and leads to much faster fading and wilting of your lovely flowers. Guest Give-Away. 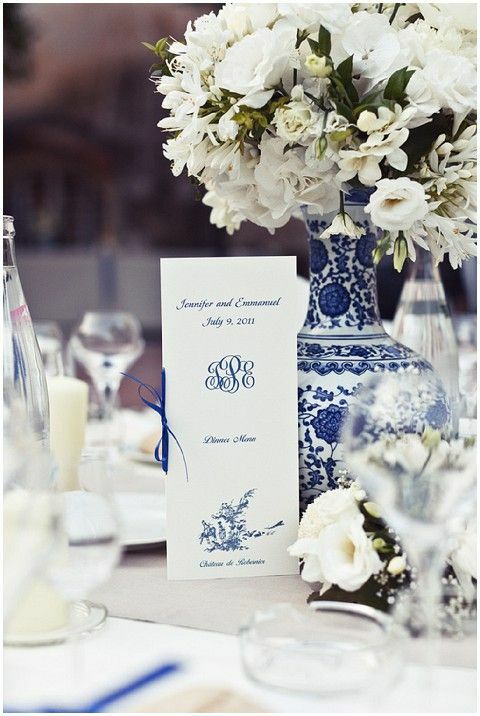 Use your gorgeous flowers as extras thank you gifts for your guests. Have a creative draw for the table centerpieces or other event flowers (such as the guest with the birthday closest to your wedding date, or the oldest guest at the table, etc.) so that a lucky person can enjoy your flowers longer. 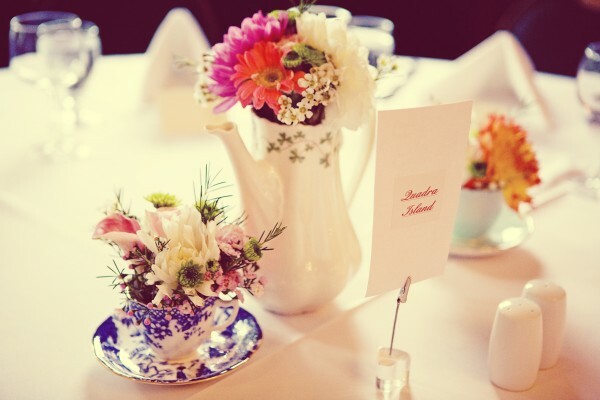 Alternatively, you can have an assistant divide up and hand out the blooms to guests so that everyone leaves with a fresh flower memento of your special day. Dry and Preserve. 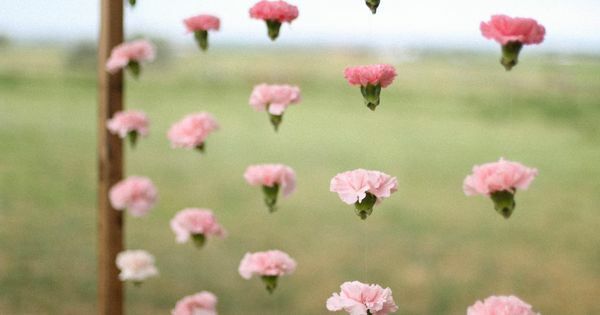 There are many ways to dry and preserve your beautiful wedding flowers so that they become lasting memories. If you are handy you can do this at home using silica gel, or simply by letting flowers dry over time of you don’t mind a more natural look. You can press flowers between books as well. And if you prefer a more polished look, there are many online professionals who will preserve and display your bouquet for you. Get Crafty. 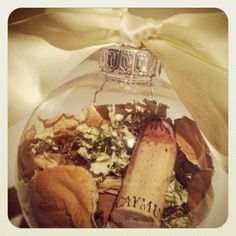 Turn them into Christmas ornaments or dried decorative wreaths to display proudly in your home. 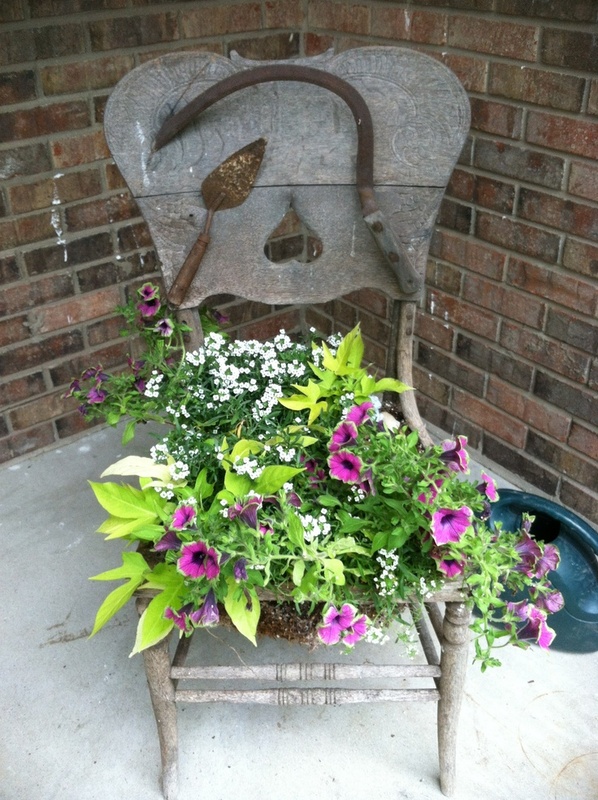 There are lots of excellent DIY posts on Pinterest and other craft sites. Get Creative. 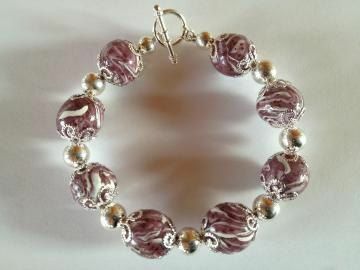 There are online companies such as The Isle Co, who will turn your flowers into pressed wax candles, or into beautiful jewelry (check out Blossoms into Beads). These sweet mementos are a lovely keepsake. Honor your Loved Ones. 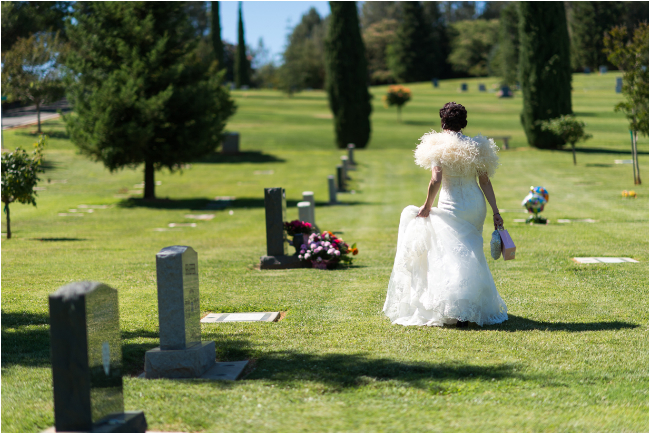 You can take your beautiful wedding flowers to the grave site of a lost loved one and share your special day with those who attended only in spirit. If you suffered a recent loss this can be a helpful way to heal and provides a wonderful tribute. 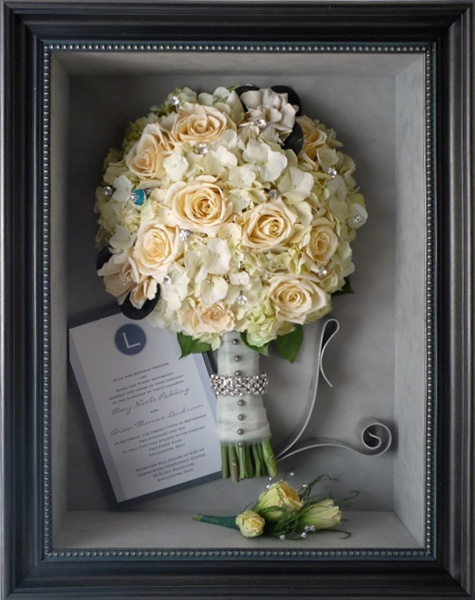 You could also take your wedding flowers to share with a loved one who could not attend, or a senior in a care home. What a sweet way to pass along your happiness and good fortune. 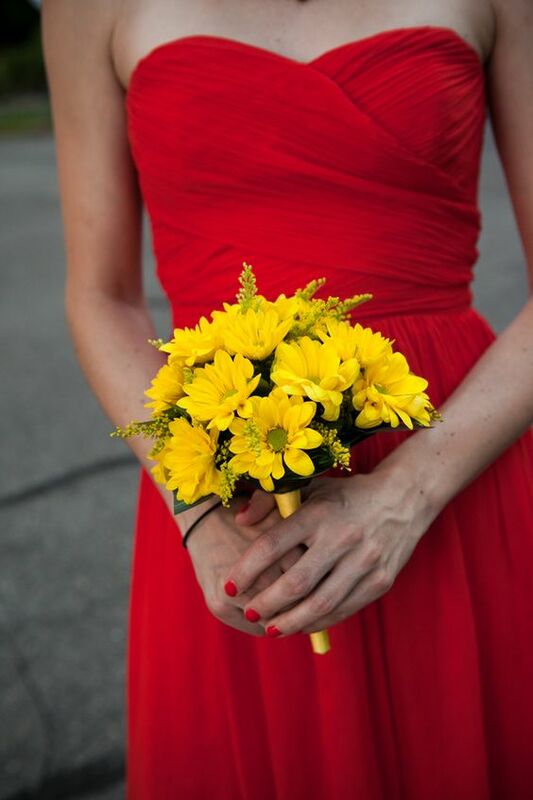 Many Brides are moving away from the idea of the traditional Bouquet toss. Not all of your single guests want to be in the spotlight or take part in this tradition. The tradition of the bouquet toss goes back many years to a time when ladies thought themselves very ‘lucky’ to be getting married. So that some of this luck could rub off on their friends, they would toss their bouquet and according to tradition the ‘catcher’ would be the next to marry. Most see this now as nothing more than fun and do not take the good luck too seriously. Some brides are hoping for a more understated feel to their wedding without theatrics. A good idea for these brides is to choose a couple attending their wedding that has a milestone anniversary coming up and pass on the bouquet to them to celebrate their luck in marriage. Another similar idea would be to distribute the stems from your bouquet to various couples or pass it off to either set of parents to thank them for their efforts. 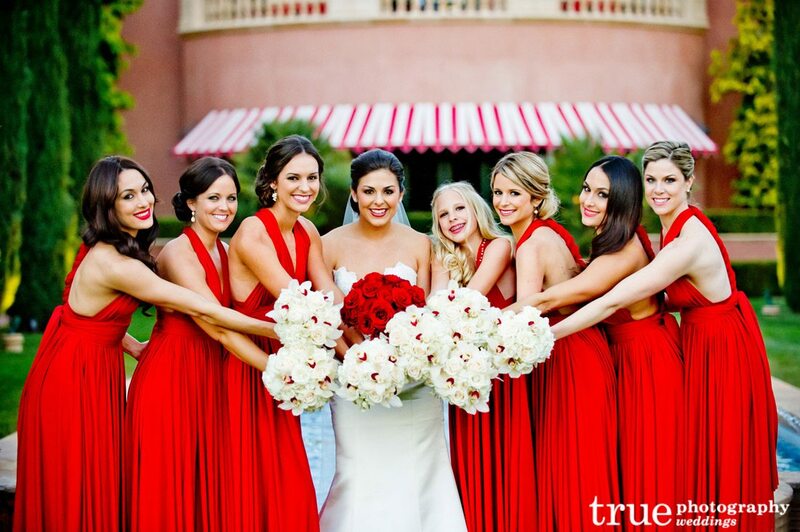 Many brides keep their bouquet and dry the flowers to enjoy beyond their wedding day. There are many options for modern brides, what will you be doing on your wedding day?